The Aston Martin DB2 is a distinguished sports touring car that was manufactured by Aston Martin between May 1950 and April 1953. The first prototype DB2 appeared as one of the three Aston Martins that entered the 1949 24 Le Mans. It was based on the Claude Hill designed tubular framed chassis of the “DB1” but was wrapped in a closed coupe body designed by Frank Feeley. It was powered by a 2.6 litre straight-6 engine, conceived originally by W.O Bentley and William Watson (of pre-war Invicta fame) which replaced the out-dated 2 litre straight-4 of the DB1. This was offered in either “standard” tune, or “Vantage” specification, with a higher compression ratio that boosted power to 123bhp. In total 411 DB2s were produced from 1950-1953; the first 49 cars used a square three-part grille in front with large rectangular side vents. This was soon updated with the more familiar integrated, rounded Aston Martin grille with horizontal slats. 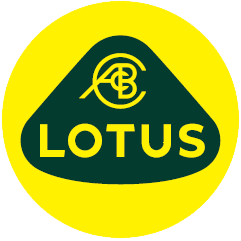 The three racing models were similarly upgraded establishing the company’s new face. Our car was delivered new by Eastern Motors on December 5th 1952 to Mr L C Chan in Singapore. In 1955 it was sold and shipped back to the UK and supplied to J.S Pearson, London SW3. We understand from the comprehensive chassis file the car has had two further keepers and then purchased by the previous owner Mr F.P Jorgensen on the 26th July 1991. Whilst in Mr Jorgensen’s ownership over the last 20 years, he has meticulously maintained the car and has had the privilege of participating with the Aston in the world famous Mille Miglia of 1993. Other events that the DB” has been invited to enter included the Ennstel- Classic Rally in Austria; as such the DB2 should be eligible for most of the prestigious road / rally events held today. The DB2 is finished in its original, most attractive and desirable colour combination of British Racing Green with beige hide interior. This impressive example of the much sought after Aston Martin “Split Screen” model is offered for sale sporting its competition regalia along with several historical spare parts relating to the cars history including the original UK speedo which reads 50,956 miles. The recorded mileage corresponds with the cars previous MOT’s and current KLM speedometer reading of 10,293 klm. The indications are therefore that the total combined mileage is 57,010 miles. 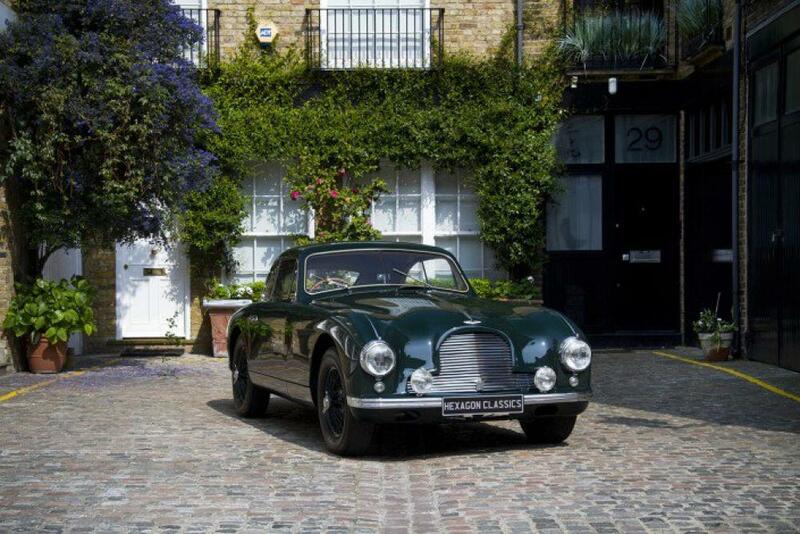 The DB2 has just completed a bare metal repaint in British Racing Green and presents in truly superb order.